Solo Moms: Do You Need to Go Gluten Free? Many of us are aware of the gluten-free diet these days. Restaurants are offering gluten-free options for their customers, gluten-free products are taking up more and more space at the grocery store, and it seems like everyone knows someone who says she feels like a new person after going gluten free. Despite the popularity of this diet, a lot of misinformation surrounds it. An NBC news team went out into the streets and asked people if they were gluten free. Most of them said yes. Then they were asked if they knew what gluten was. Most of their answers were incorrect! Gluten is a protein found in wheat, barley, and rye. It also can be found in many whole-grain foods related to wheat, including bulgur, farro, kamut, spelt, and triticale. Gluten is a binding agent that helps food stick together and maintain its shape. Do you need to jump on the gluten-free bandwagon? Gluten is harmful only to people who have celiac disease. According to WebMD, experts estimate that about 1% of Americans have celiac disease. The condition, caused by an abnormal immune response to gluten, can damage the lining of the small intestine. That, in turn, can prevent the body from absorbing critical nutrients and lead to a host of physical ailments. Only your doctor can test you for celiac disease. 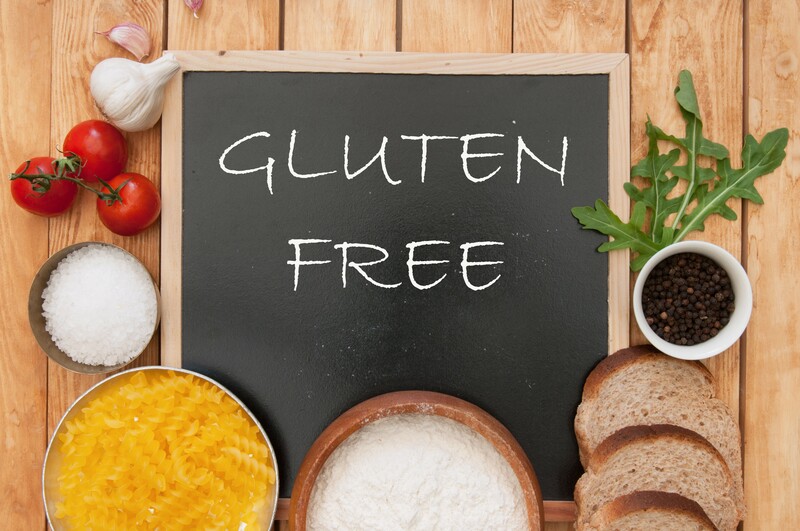 Most people who are choosing a gluten-free diet do not have celiac disease. In fact, those who are avoiding foods with gluten may be depriving their bodies of important vitamins and minerals (in addition to wasting their money on expensive gluten-free foods). If you have chronic abdominal discomfort, you should see a doctor. Otherwise, you can safely enjoy a proper diet using the “colorful plate” rule, primarily eating vegetables, fruits, and whole grains. Visit the Academy of Nutrition and Dietetics’ website for more information. Debi Conocenti has been keeping people fit and healthy for more than 20 years. A developer of corporate health, fitness, and wellness programs, she stays active with her two sons and English sheepdogs.